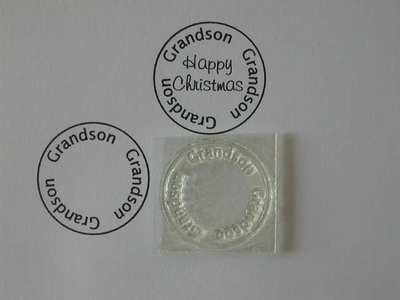 'Grandson' circle stamp, the 'With Love', 'Happy Birthday' and 'Happy Christmas' little words stamps will fit into the centre of this stamp. 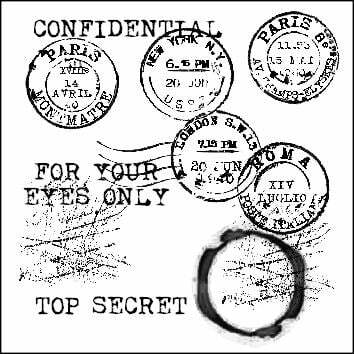 See all the relative stamps, see all the circle stamps. See all the baby and children stamps.